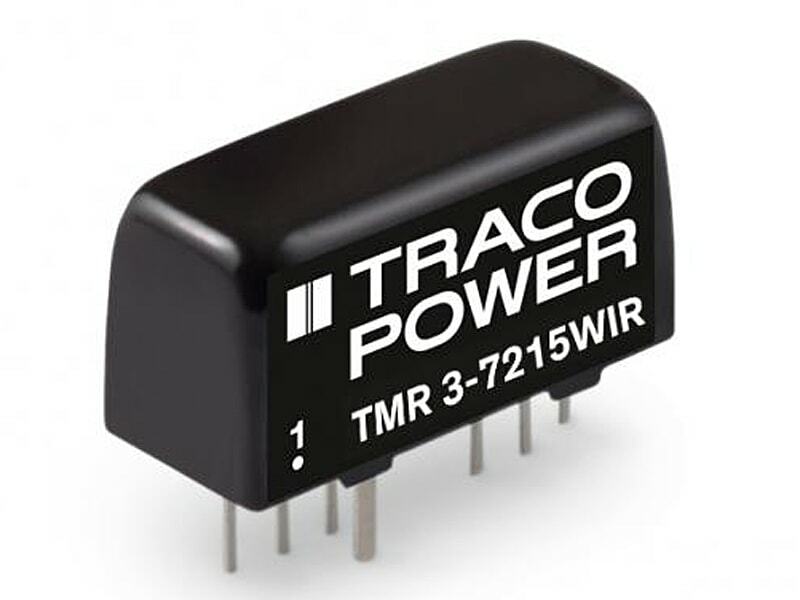 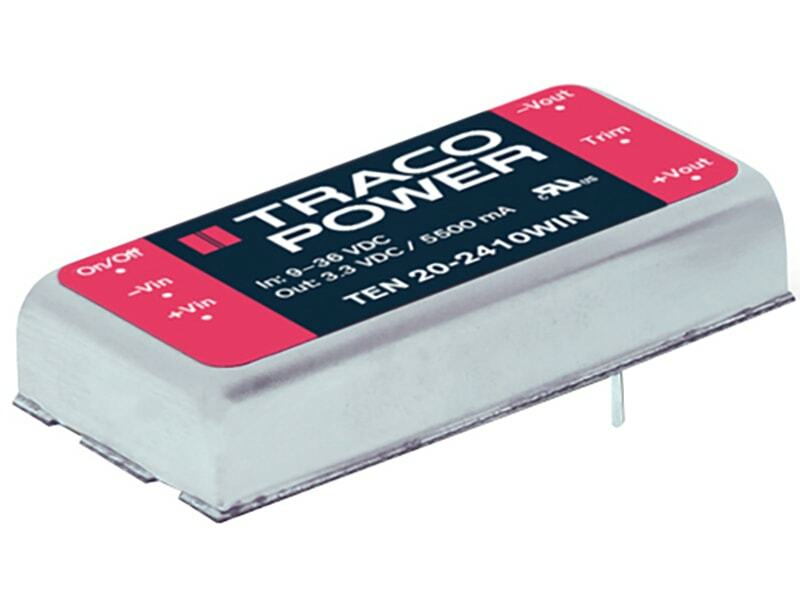 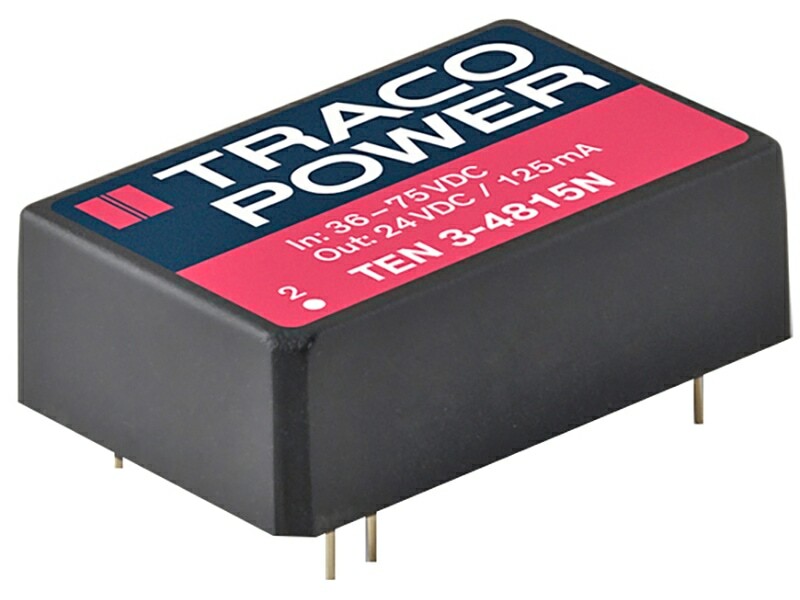 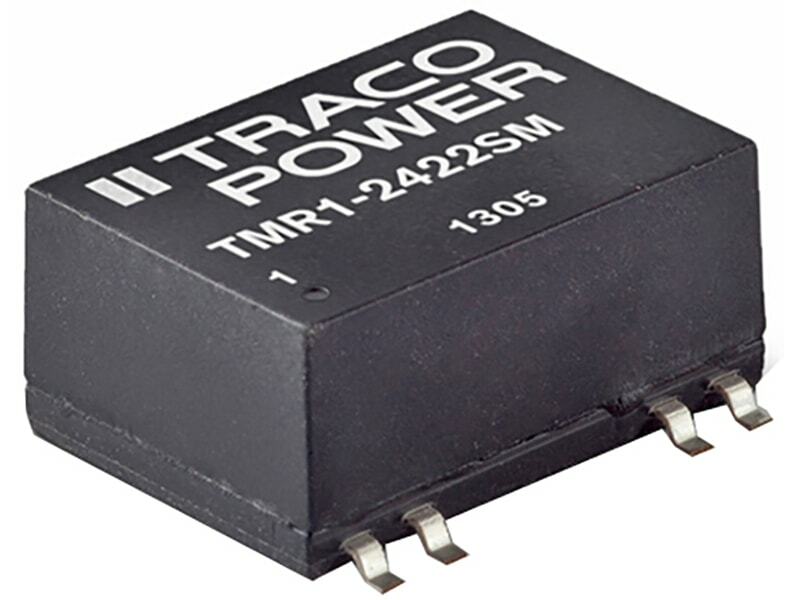 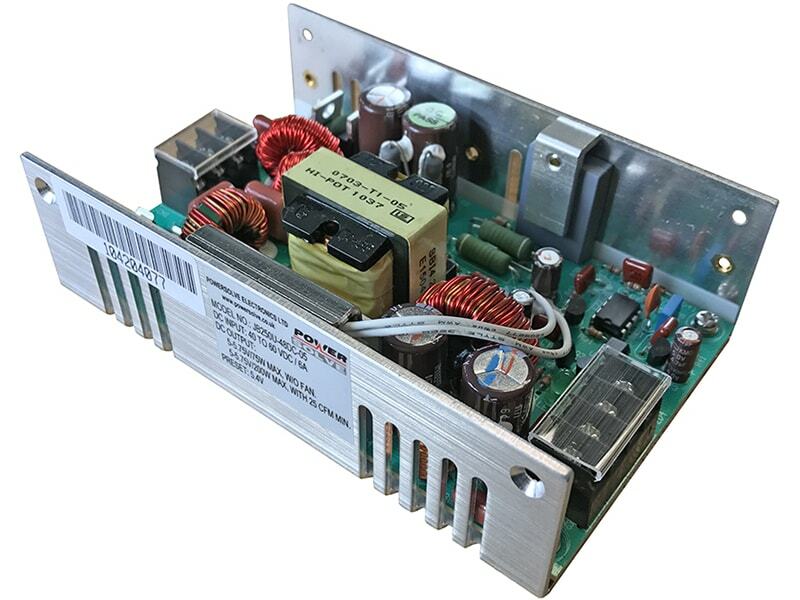 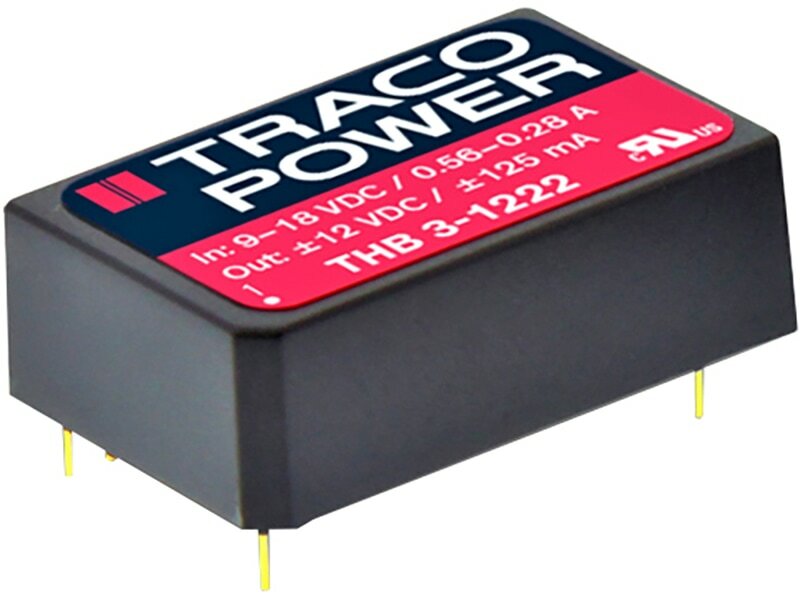 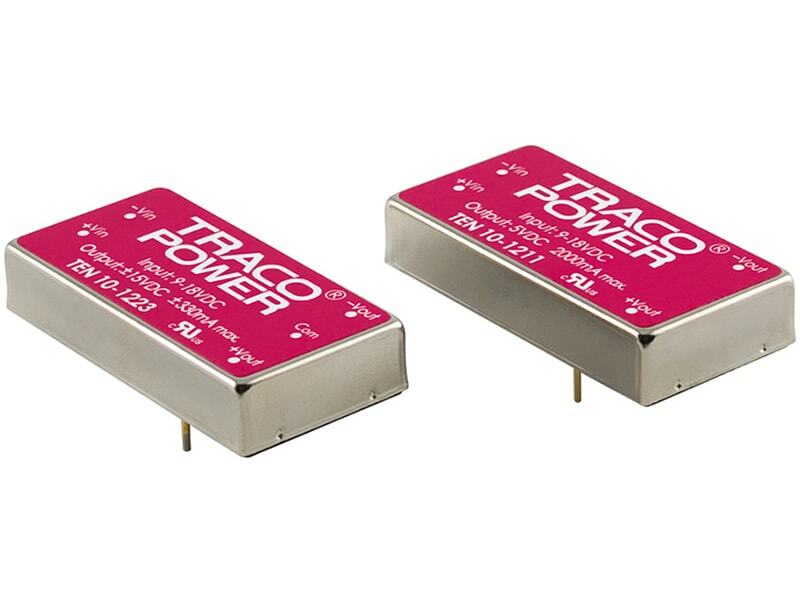 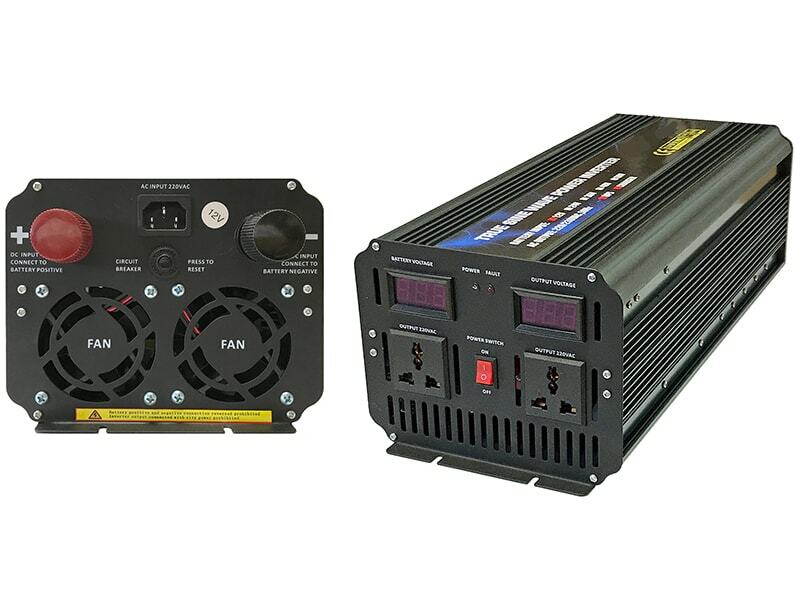 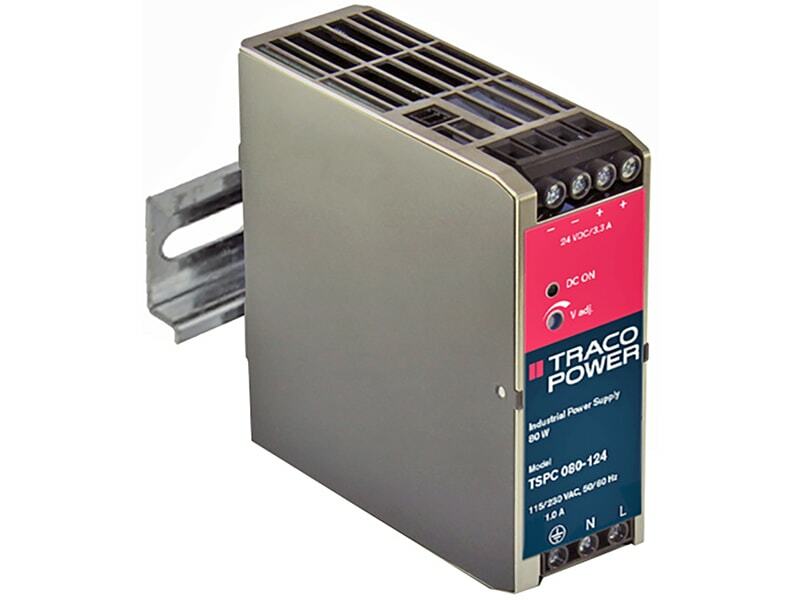 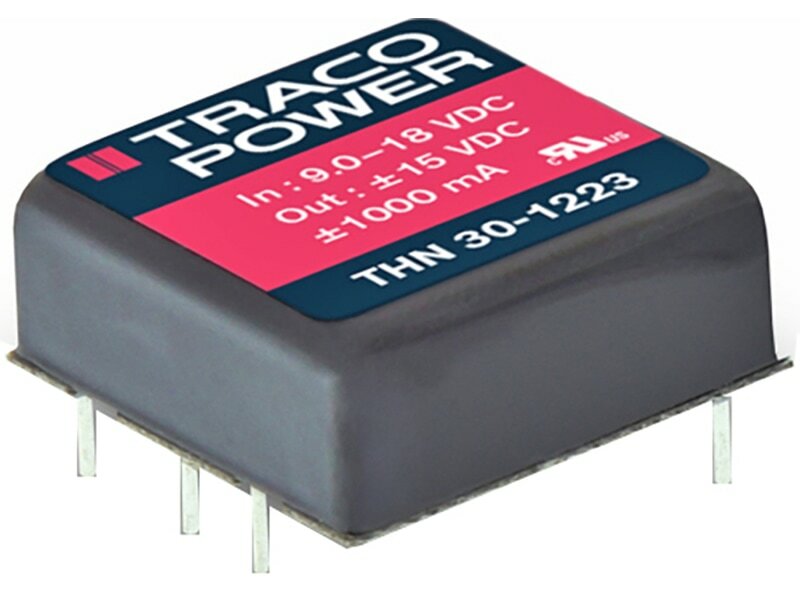 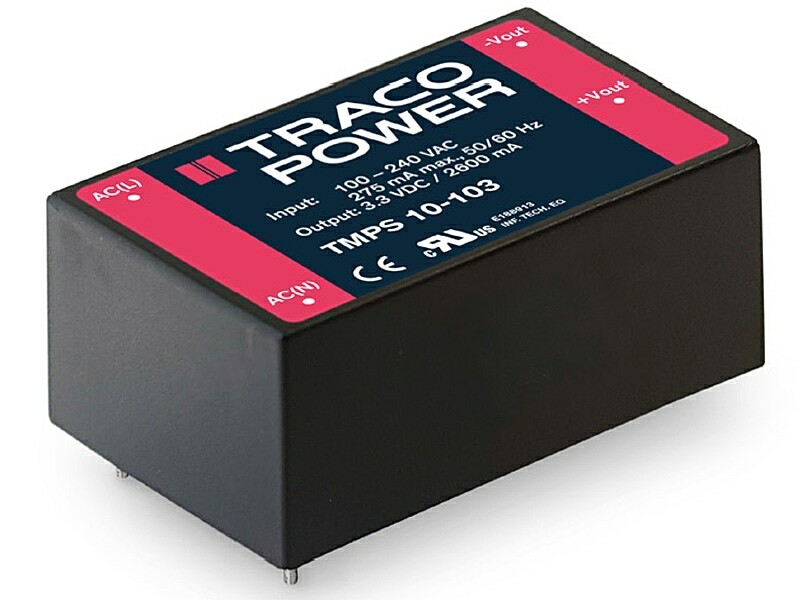 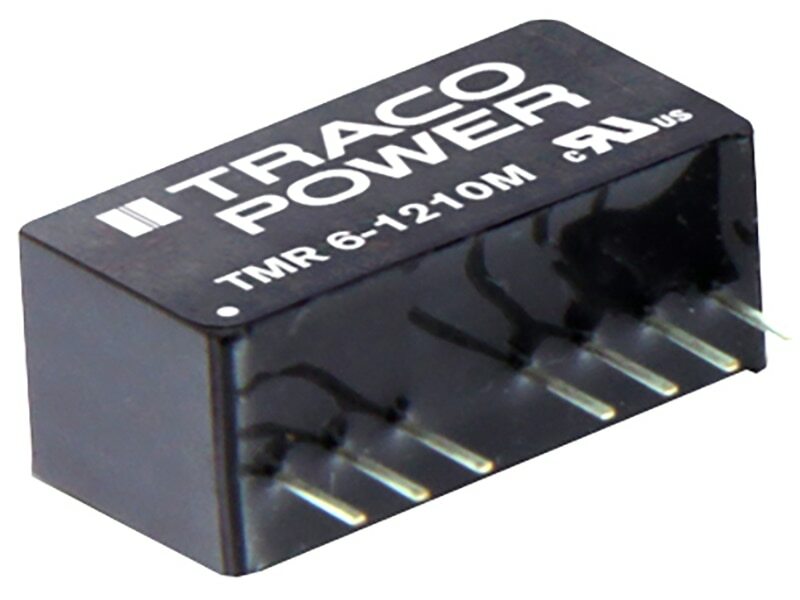 The TRACO TMR-1 and TMR 1SM series are families of isolated 1 W dc-dc converter modules with regulated output, featuring wide 2:1 input voltage ranges. 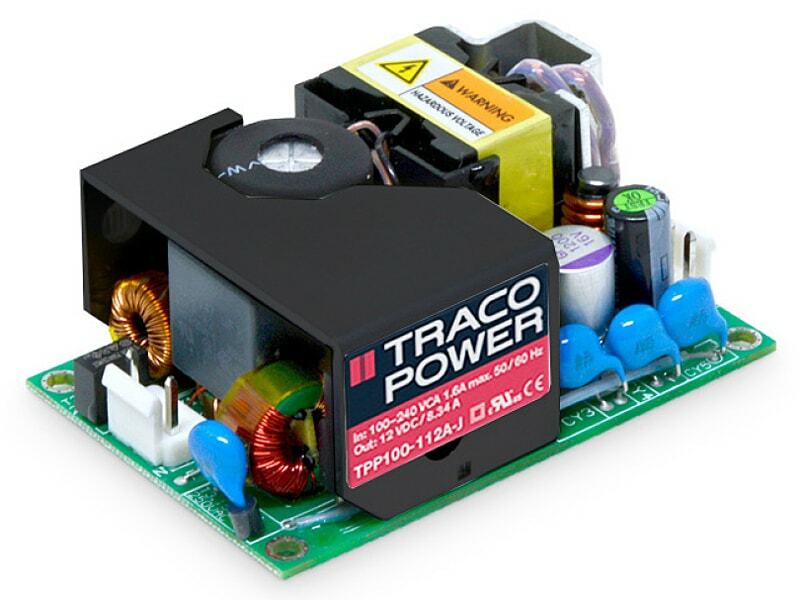 These products come in a compact SIP-6 or SMD package with small footprint occupying only 1.2 cm2 (0.2 square inch) of board space. 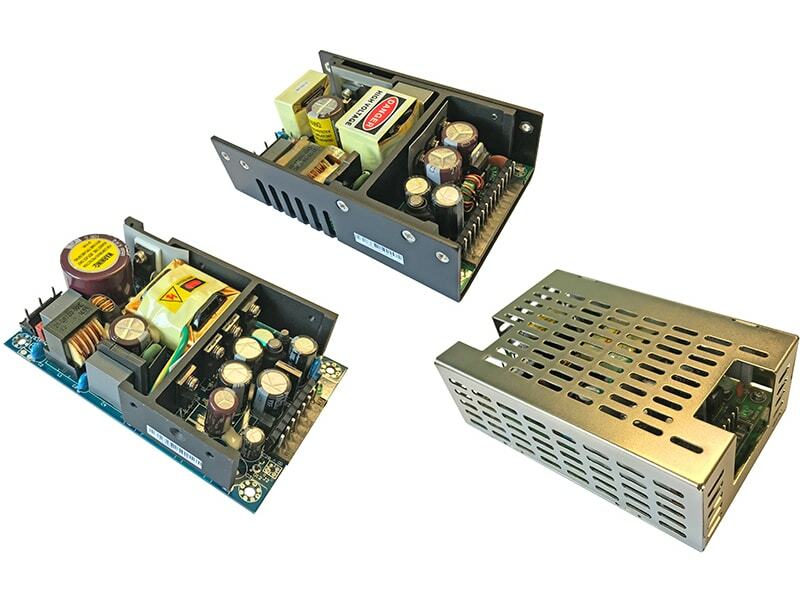 And excellent efficiency allows –40°C to +85°C operation temperature. 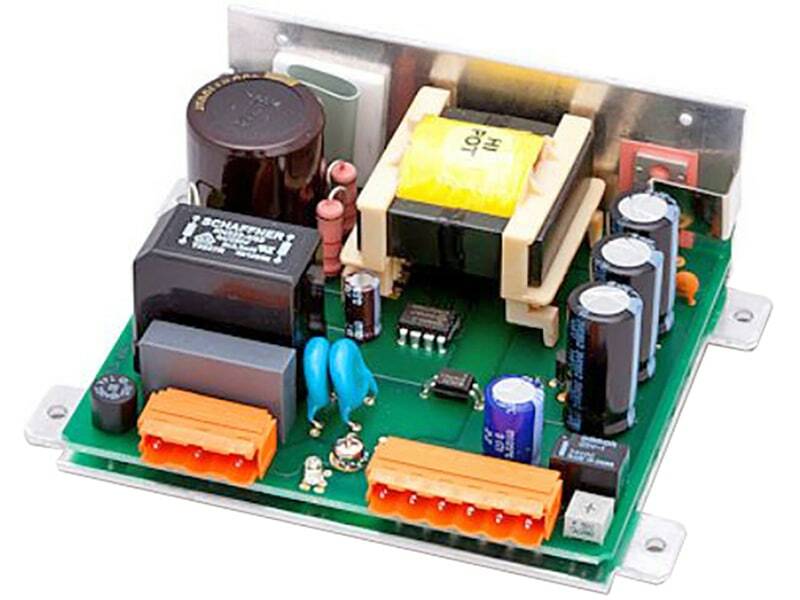 Further features include remote On/Off control (SMD-Version) and continuous short circuit protection. 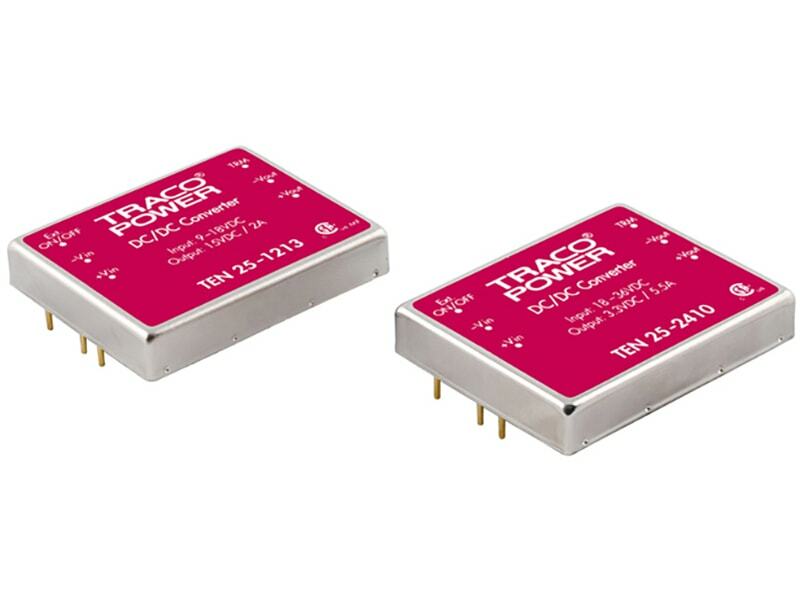 The compact dimensions and cost optimised design make this converters an ideal solution for applications in communication equipment, instrumentation and industrial electronics.